As local organizations begin to plan their 2019 Bee Schools, it might be helpful to know that both the Kentucky State Beekeepers Association (KSBA) and the Kentucky Department of Agriculture (KDA) have funding available to help support upcoming bee schools. KSBA will pay local organizations who host a bee school a set amount per attendee. Contact John Benham, KSBA treasurer, for more details and information about how to receive these funds. 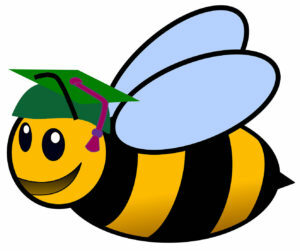 The Kentucky Department of Agriculture (KDA) will help sponsor qualifying 2019 Bee Schools, with grants of $100 to $250 available to organizations that apply and qualify. The official application and supporting paperwork can be found at kyagr.com/statevet/honeybees.html.